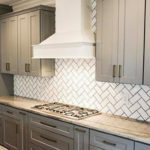 Branch Home Improvement was hired to tile our kitchen backsplash with an added framed tile backsplash above the induction cooktop. Ken and Bennett were timely and professional. I truly appreciated their desire for perfection as I can be quite specific and demanding when going for a desired look. 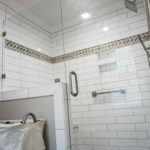 The tile looks perfect and even the electrician commented that it was some of the best tile work they had ever seen! 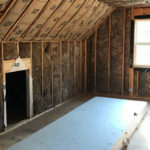 They also completed a small patch of ceiling popcorn removal and drywall repair successfully (not easy to do when trying to match the outcome to a sprayed, flat ceiling). I would highly recommend them and am already in the process of having them quote additional work because I am so pleased with the initial job they did.